So, my spending ban this month has totally failed. I’m not even ashamed by how rubbish I am not spending more money on even more makeup, but have you been on the Makeup Revolution website recently? I dare you to and not add a single thing to your basket. However, I technically saved a hella’ lot of money with this shop in what I’m calling a total Dupe Haul. I’ll explain exactly what I mean as I talk about eat of the products that found their way into my makeup collection. 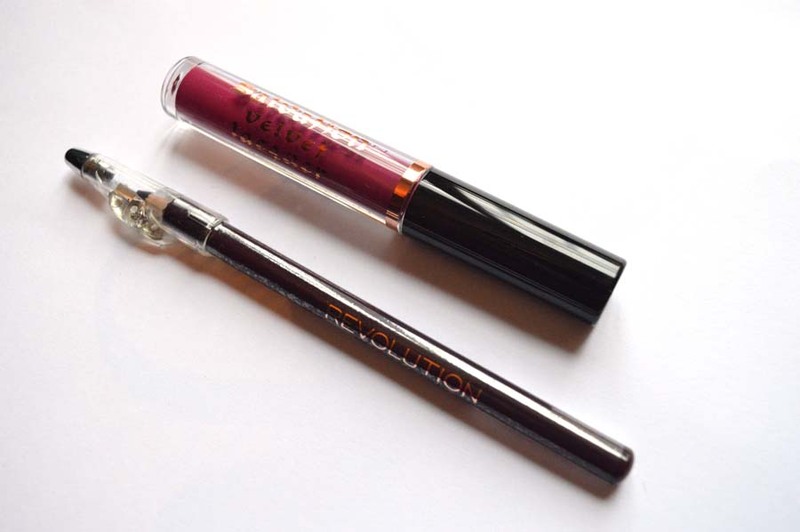 Every single product is a dupe from another brand with such a high quality finish and pigmentation to all products, if you haven’t tried Makeup Revolution, you’ll certainly want too now. 1.Rose Gold Ultra Metals Brushes. Anyone who deny’s their uncanny similarity to the Real Techniques Bold Metal range would be delirious yet my love for an entire rose gold collection of make-up brushes got the better of me and I quickly snapped these up without hesitation. Having read review online about the quality of their synthetic hairs, I couldn’t resist. 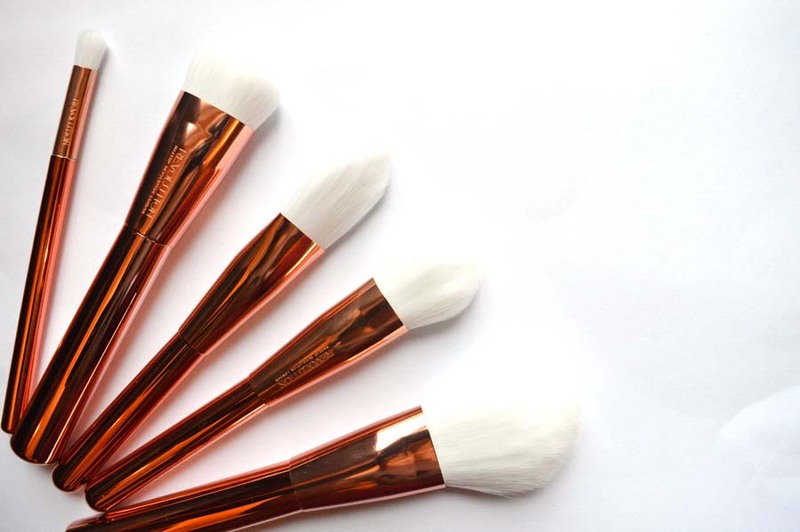 Buying the set collectively produced a saving of £10 exclusively on their website and 5 gorgeous brushes for £34.95 wasn’t bad, plus you can get 20% off all orders when signing up to their email alerts – well worth it. My first impressions of the bristles are super soft and fantastic considering the price. 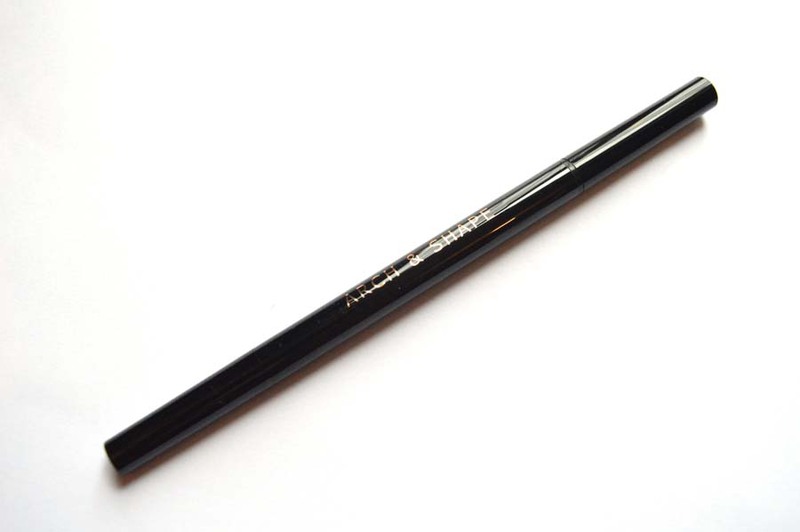 I’ve only tried the contour brush (as they’re all too pretty and I didn’t want to use them) and it’s the perfect density, totally becoming my go-to for a sharp cheek contour, sorry Real Techniques Sculpting brush. If you’re unsure whether to get them – my advice is JUST DO IT! You won’t be dissapointed. 2. Lip Laquer in Rebel / 3. Lip Liner in Vamp. Next up are two new lip products. I have yet to get a signature lipstick for autumn/winter and thought I would add their lip laquer in Rebel to my basket on a total whim. I had heard from several sources it was comparable to Mac’s Rebel which I know suits so many skin types and is a staple during this season and so I thought I would try it out for the sake of £2.40 (with my 20% off code applied). If you’ve seen my Instagram you’ll know I’m totally obsessed and never actually loved a lip colour just as much as this. A gorgeous berry shade, matte finish and stays on even throughout meals and application is so precise you don’t even need a lip pencil. I’m 100% ordering every colour of the Lip Laquer collection as I’m that impressed. The lip liner I picked up is in the colour Vamp and is a dark purple colour, I thought with the winter season I’ll become a lot more brave with the colours I wear on the lips so this will be great in lining a darker colour or creating an ombre look. It was genuinely £1 (so 80p) and even has a sharpener on the top to keep it sharp. How amazing? Well worth adding lots to the collection. 4. Brow Arch and Shape. Speaking of Anastasia Beverly Hills, can you see this total dupe? Her contour kit has a double, and it’s just as beautiful. Instead of £35, this is £8. The pans of powder are smaller than the ABH palette but does come with two additional highlight shades which are just stunning. Oh so much love for the contour game and this will make it so much easier to define the cheeks. I’m so excited to try the banana coloured shade for under the eyes. I was thinking of doing a full review of this once I’ve used it for a few weeks so keep an eye out as I have a feeling this is going to become a part of my everyday routine. 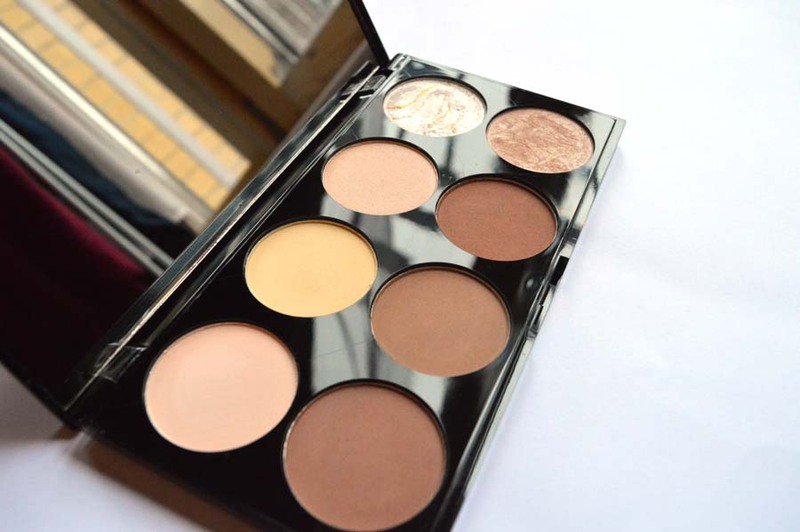 They also have a cream contour kit that I was thinking of picking up, so if you have any experience with it, be sure to let me know in the comments. 6. 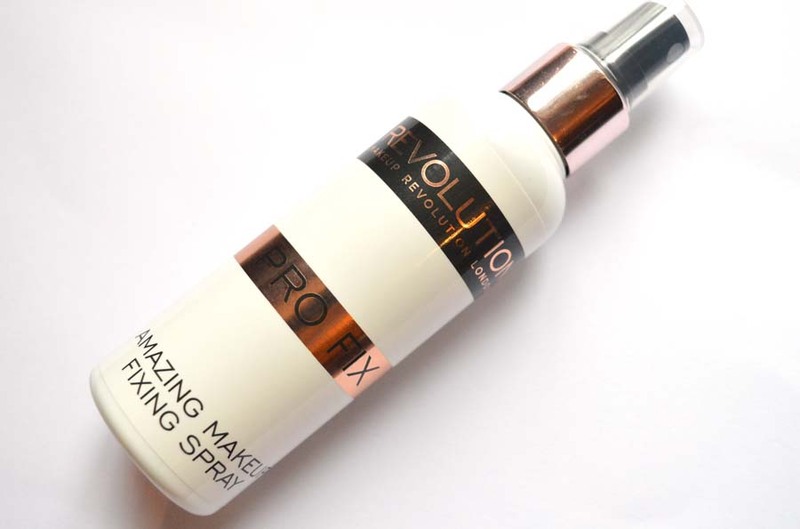 Pro Fix Setting Spray. I just had to pick this up after the flood of praise this has had from beauty bloggers and vloggers alike. A dupe from Urban Decay’s setting spray, this little guy promises to keep makeup in place all day (and night) by just a spritz once your makeup routine is completed. For £5, for a 100ml bottle (think same as Mac’s Prep and Prime bottle) it was a total steal and I can’t wait to try it out and see if I notice a difference in how long my makeup stays in place. So there we have it. I am so impressed with everything so far and can’t wait to have a play around with all of the products. 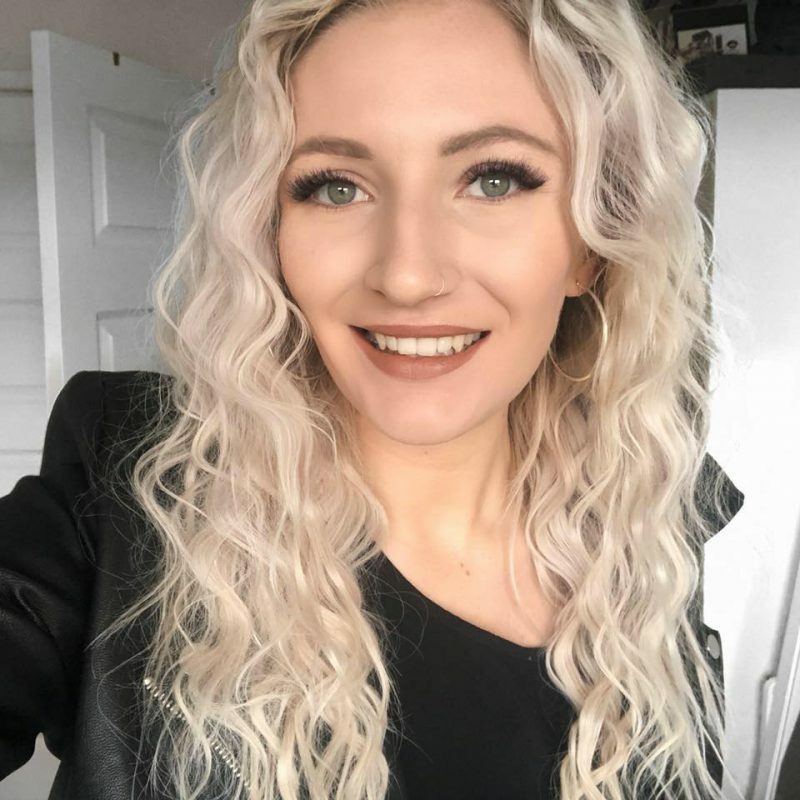 The rave for Makeup Revolution is so worthwhile, products are so affordable and their quality is incredible, my only regret is not picking up more products – but I’m sure it won’t be long. Have you tried any of these products or would like to see a more in-depth review of any of the above? Let me know!